There's been an entire ocean in Old Town Night Vale. This episode was co-written with Brie Williams. Weather: “Clockwork Family” by Dan Warren. soundcloud.com/danwarren Night Vale Presents Birthday Party, June 8th at the Bell House in New York City. Tickets on sale Friday, April 20.
http://www.welcometonightvale.com/live Final “ALL HAIL” tour dates happening right now in the U.S. and Canada. 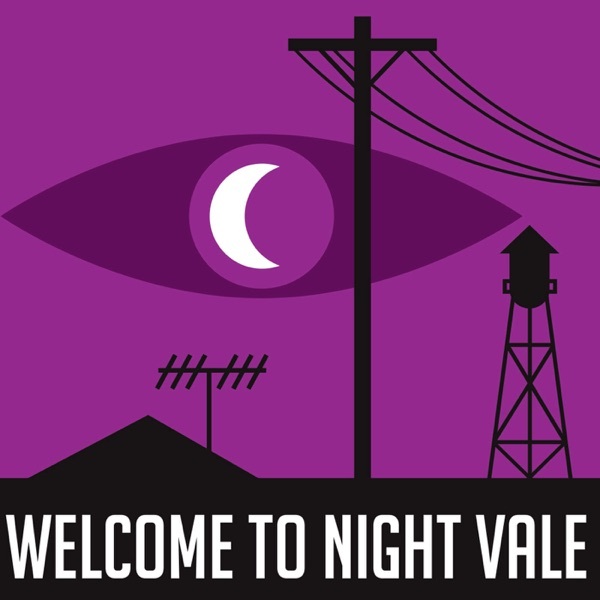 http://www.welcometonightvale.com/live Brand new stickers, Night Vale Community College t-shirts, and more in our store.